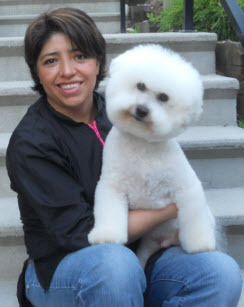 I am an experienced expert in pet grooming, providing convenience, one on one, stress-free pet grooming at competitive prices. I also provide special treatments should your dog have fleas or get skunked. Please call me immediately should your pet encounter any of these issues. An extra fee may apply.